Before we get to the winners for our last challenge of 2014, we wanted to take a moment to wish you and yours a very Merry Christmas and all the best for a Happy and Healthy 2015! 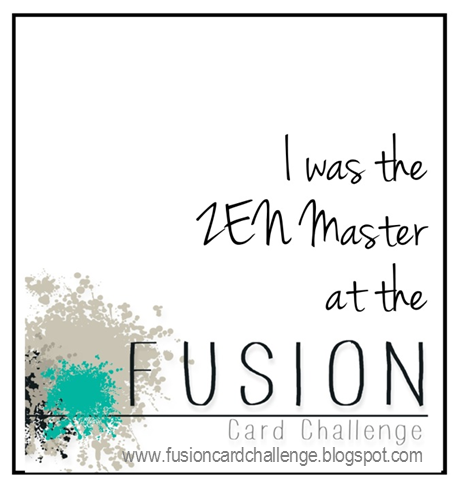 Thank you to everyone who played along with our last challenge! So many amazing entries it was quite the decision for the whole design team. Lyndal will be choosing this week's winner. 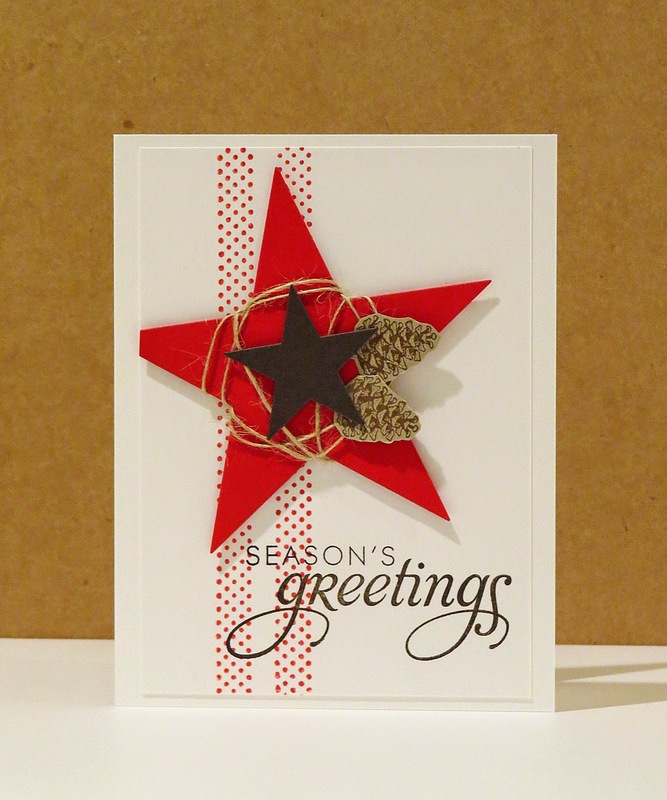 You can't go wrong with this fabulous red, brown and white Christmas combo, and I LOVE how Michelle has offset and layered her gorgeous giant red star, wrapped in twine and added those two cute pinecones - just STUNNING! Our next challenge will begin at 5am PST on Thursday, January 1st! What a wonderful gift on Christmas!! Thank you, Lyndal... congrats to all of you amazing card makers!! 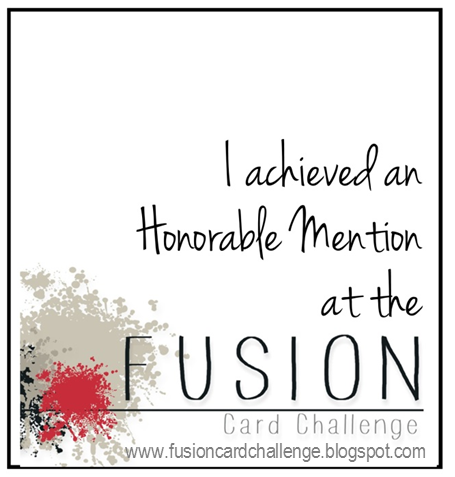 Thanks so much, Michelle, for choosing my card! Congrats to all the winners! 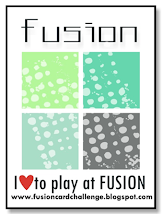 Happy Holidays to all the Fusion!! EEEEEP! Thank you so much!